A foreign company can set up its operations in India where 100% FDI is permitted under the automatic route. Under automatic route FDI is allowed without any prior approval of Government and Reserve Bank of India. 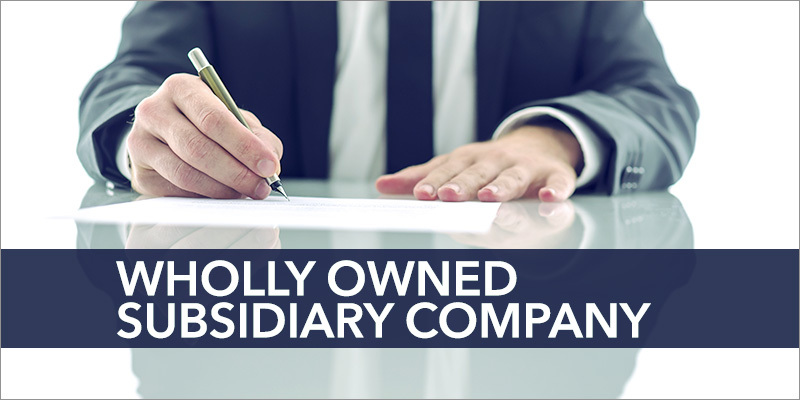 A company can be registered as private limited or public limited following all the rules and regulations framed by the Companies Act, 2013.